Whether you’re looking for a classic white tablecloth dinner and night out, romantic weekend escape or casual and adventurous date night, Costa Mesa is home to some of the best Valentine’s Day ideas in Orange County. Valentine’s Day traditionalists can plan for a dinner out and Broadway show like the New York Times’ Critics Pick “Come From Away,” on stage at Segerstrom Center for the Arts from February 5th through 17th. Or, if music is more your style, Steve Tyrell comes to the center stage on February 7th through 9th and Kenny G performs February 15th and 16th. For a pre-show dinner sure to impress your date, book a table in the center’s stunning glass walled Leatherby’s Café Rouge for a three- or four-course meal including plates like scallop crudo, beef tenderloin roasted leg of lamb and fines herbes gnocchi followed by a strawberries and cream or s’mores kiss dessert. 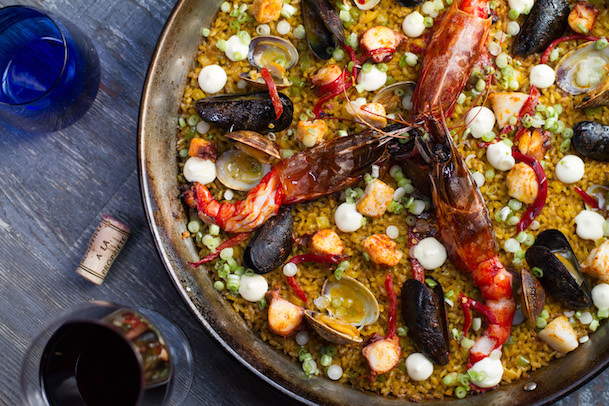 Or, take a short walk and you’ll find former “Top Chef” contestant Amar Santana’s Spanish-inspired Vaca, where you can find an impressive Spanish wine list and share a stunning seafood paella or keep a premium steak or seafood entrée to yourself. 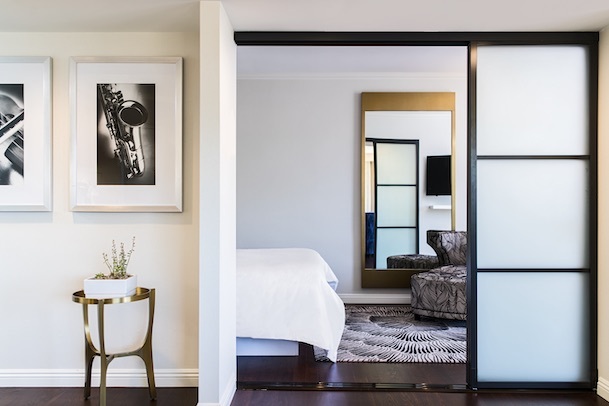 Two Costa Mesa hotels are offering Valentine’s Day packages perfect for turning date night into a romantic weekend for two. At Avenue of the Arts, A Tribute Portfolio Hotel, Valentine’s Day guests receive a sweet treat to welcome them along with a $75 food and beverage credit for use in the Silver Trumpet Restaurant & Bar or room service. 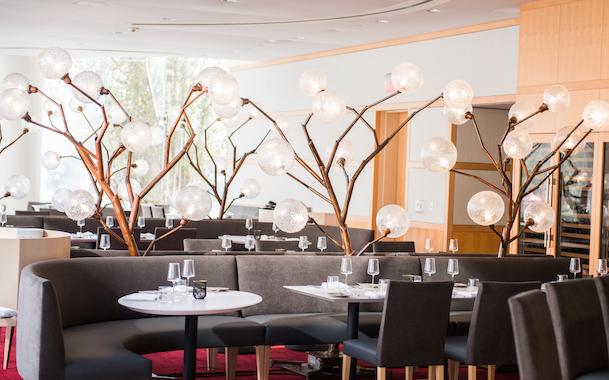 The Westin South Coast Plaza will provide sparkling wine and strawberries for guests, along with a $40 credit to its Lobby Lounge and a late check out with promo code LVU. Both hotels offer heated pools and spas, perfect for a relaxing night for two. Be sure to see all our Costa Mesa Valentine’s Weekend Hotel Deals to get the best offer for you! Creative couples can flex their artistic talents with a wine and paint at Inspired Art Wine or a “paint your partner” portraiture class at the famed Chuck Jones Center for Creativity. 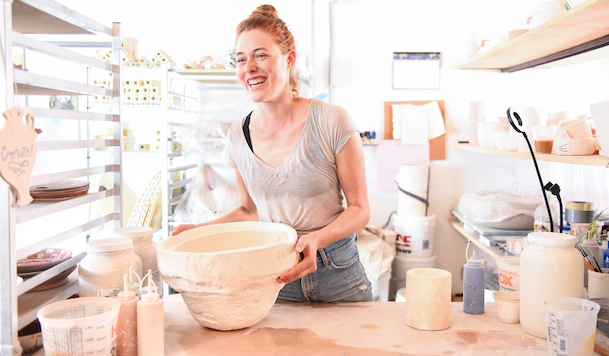 Costa Mesa Ceramics will even send you off with a new addition to your kitchenware at one of the studio’s laid back Wine and Ceramics Night workshops. Classes at all three locations are open to every level of artist and perfect for a playful date night activity. 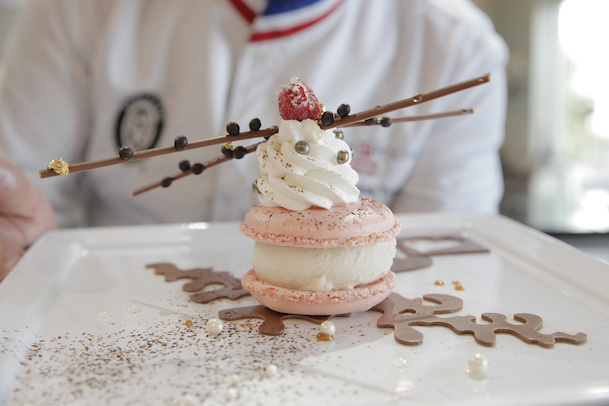 Cook your way into your lover’s heart with a class at Sur La Table South Coast Plaza where you can try your hand at French macarons or the perfect Tuscan strip steak the weekend of February 14th. Or if you’re not in the mood to get your hands dirty, Macy’s Stonewall Cooking School offers chef demonstrations where you can learn how to recreate new dishes and enjoy the final product. Adventurous couples can make a date night of rock climbing at Rockcreation, one of Orange County’s best climbing gyms. The facility offers more than 12,000 square feet of indoor terrain and bouldering, and day passes are available for $20. 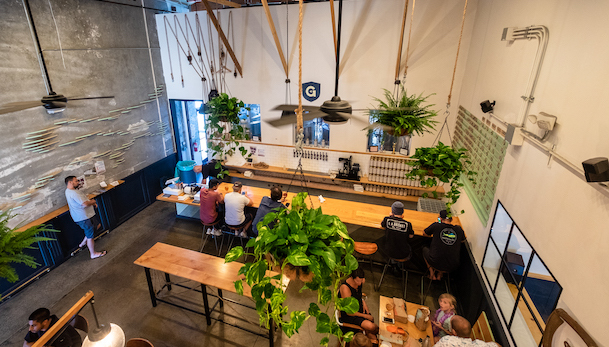 Afterward, cool down with a beer at Gunwhale Ales or a flight of wine tastings and bites at Wine Lab, both just down the street in the SoBeCa District.